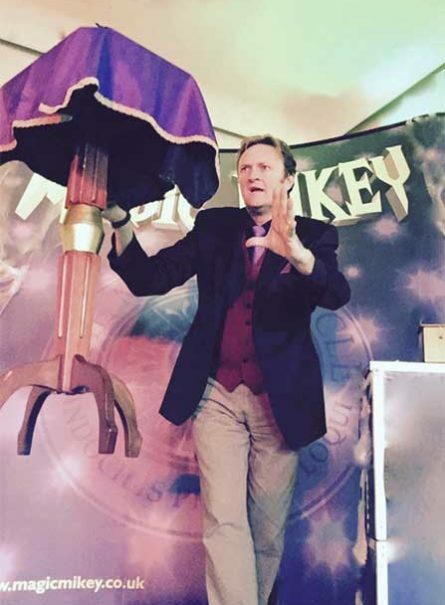 "Your show was very, very, funny!" 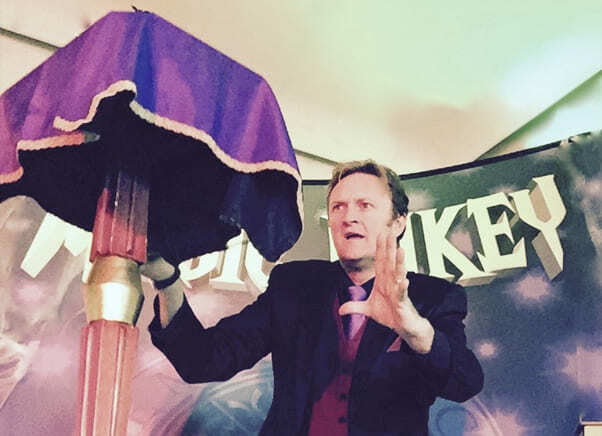 There should be little doubt in your mind; Magic Mikey is the perfect entertainer for you! 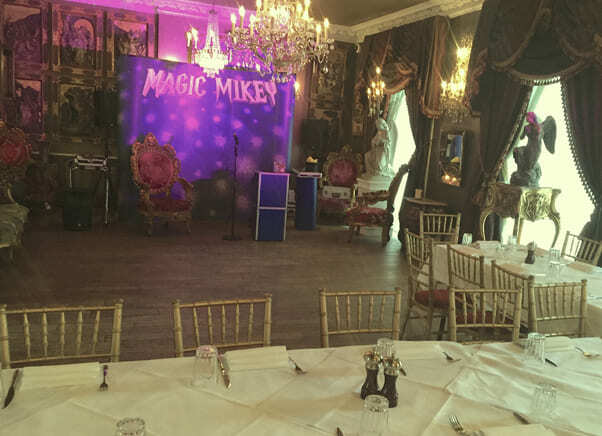 Mikey will arrive one hour before the party starts and set up his amazing show, with his stunning magical backdrop and numerous lighting effects which include flashing disco lights and lasers that fire millions of exciting multi coloured spots on the ceiling, and a wisp of theatre smoke to make it all come alive. 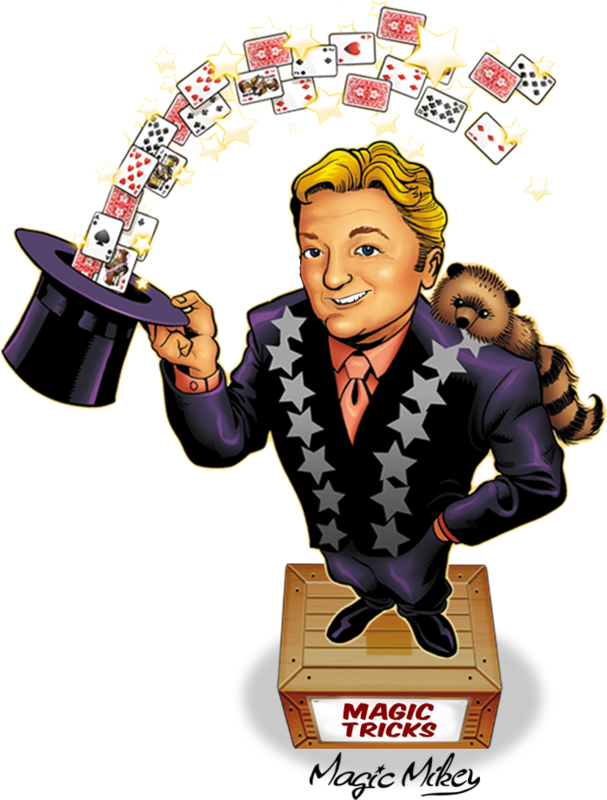 The attention to detail is one of the great extras that Magic Mikey offers that other entertainers seem to overlook. 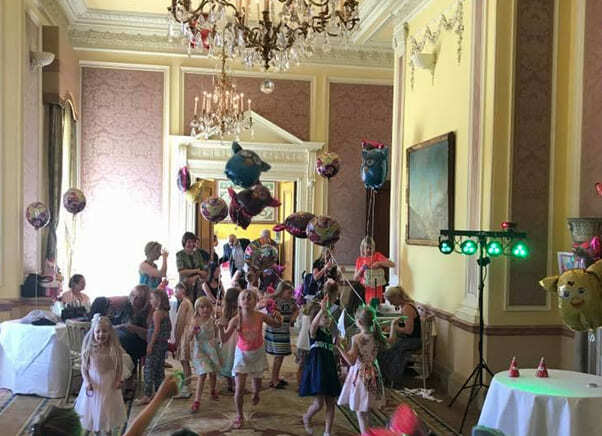 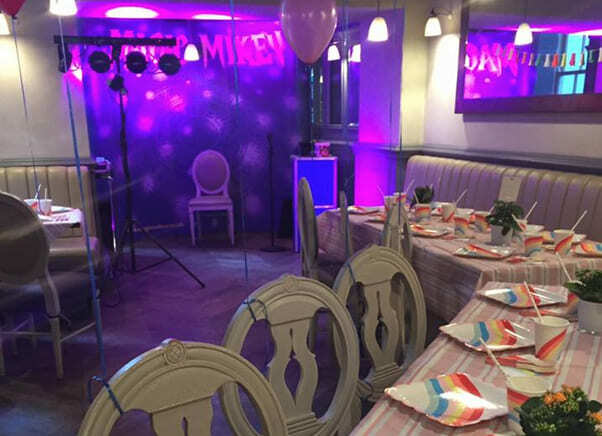 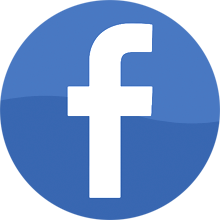 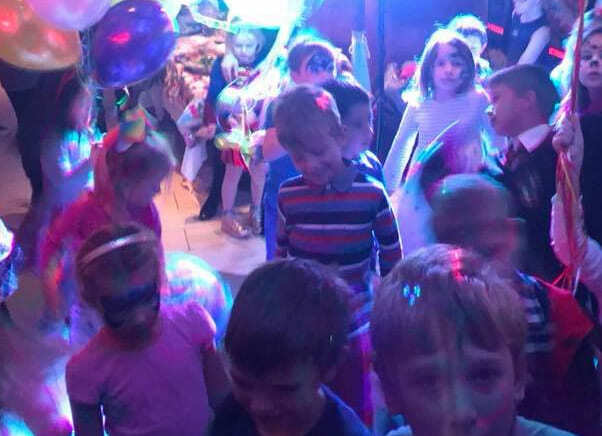 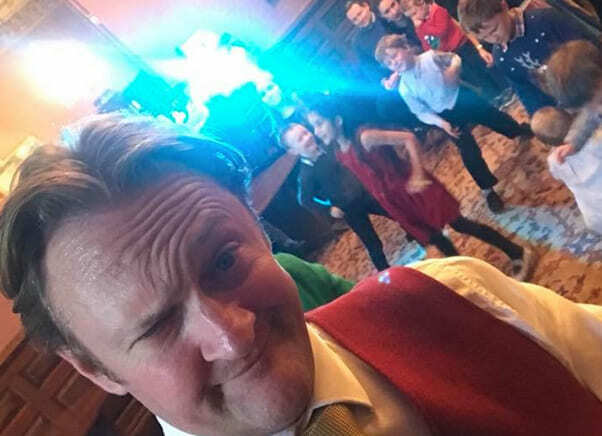 The music is very important and Magic Mikey has it covered, using only the very best sound systems, Magic Mikey’s music is rich in sound and has the quality people have come to expect from such a high end performer. 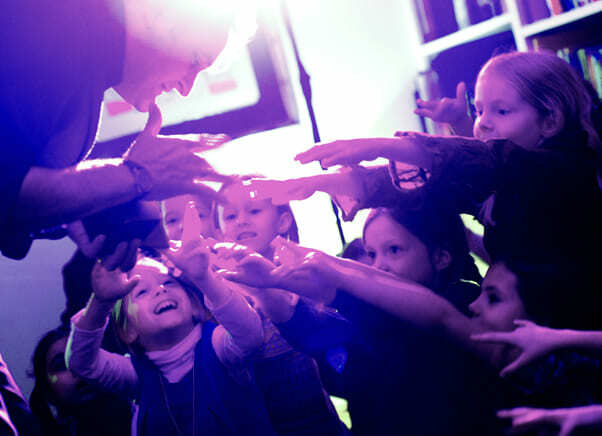 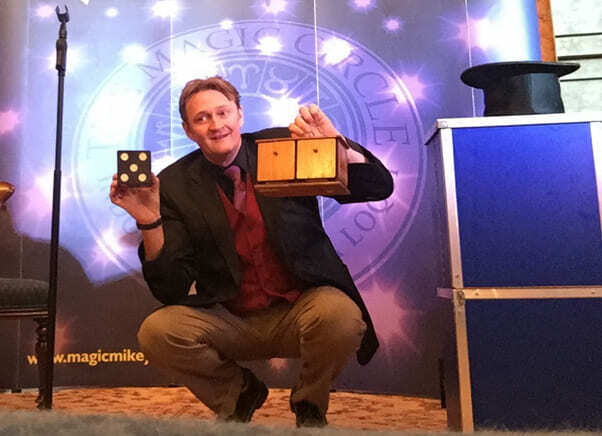 During the show you will be treated to the very best comedy magic for children, Magic Mikey has flying tables, vanishing flowers, famous multiplying red balls that turn into bananas, [watch out for the ping pong balls] Rocky the Super Racoon, and the delightful magic bubbles, which has won him much acclaim from the world famous Magic Circle London. 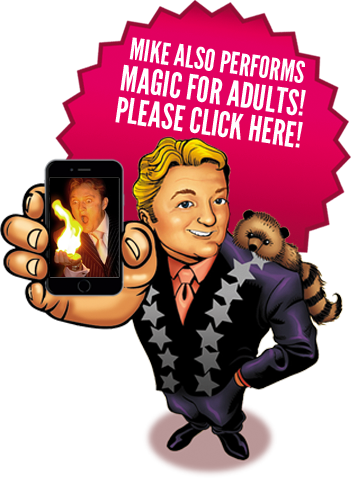 This show is packed with fun and laughter, magic and spontaneous mischief. 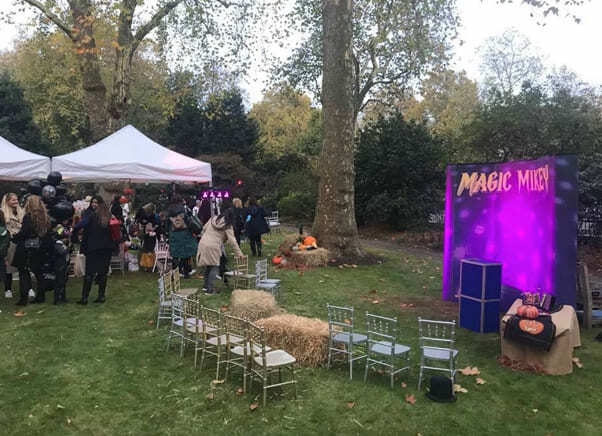 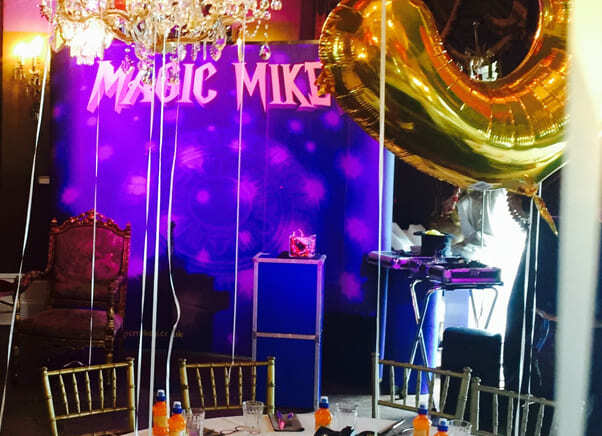 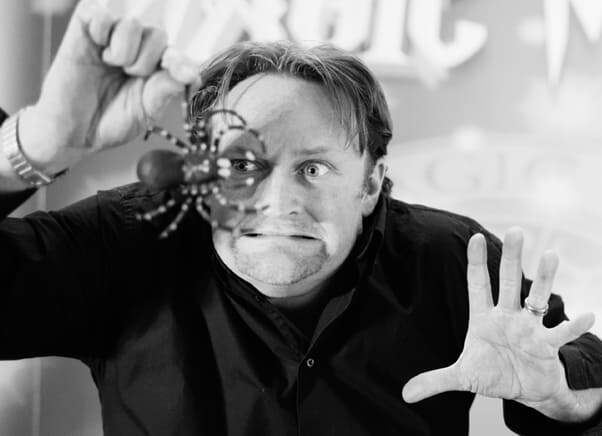 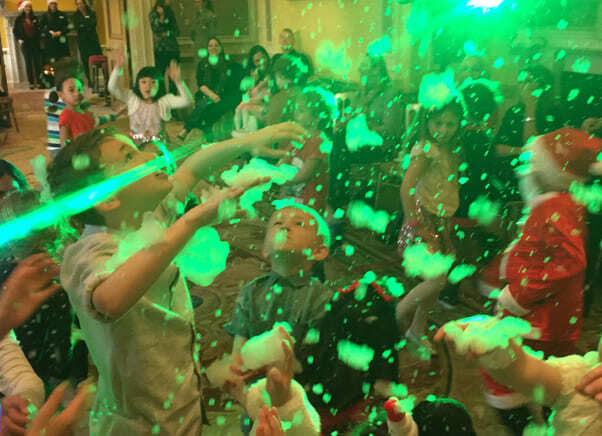 Magic Mikey is original and enterprising with his approach to magic, he understands exactly what children want to see in a show and delivers more, and the birthday boy/girl is made to feel very important as Magic Mikey centres all credit to then during one very special trick. 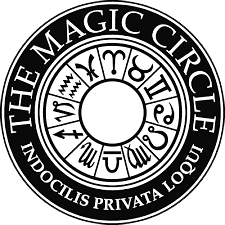 The Magic Bubbles of India!